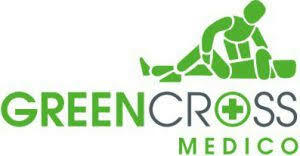 Green Cross Medico Ltd is a medical innovations company currently working in conjunction with NHS Innovations South East, West Midlands Academic Health Science Network, NHS Innovations West Midlands and we are members of Medilink WM and Scottish Lifesciences. Products include the AirGlove air warming system for venous access and the Secure – 2 Part IV cannula dressing. Company is seeking distributors.